I was looking for a basic room with no frills at a reasonable price. 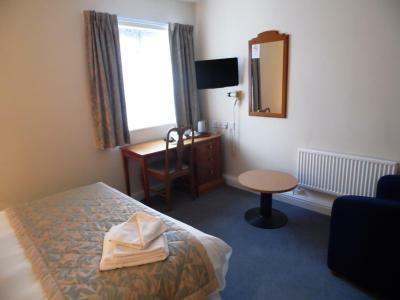 For £53 a night I got absolute peace&quiet, a really clean and well equipped room with a soft comfortable bed and fluffy white towels. Radiator was adjustable, window opened so no noisy air con required. Big breakfast thrown in. Very happy customer. Cheap clean good breakfast..overnight stay before Alton towers visit . The rooms were comfortable and our group was able to be close together. Bed was comfy though room cold until I switched on the radiator! Noisy - doors don’t close quietly, so woke up several times by doors banging. 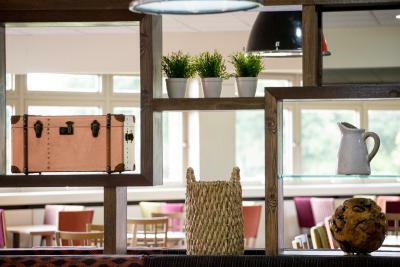 Perfect location for attending the conference and very friendly reception staff. 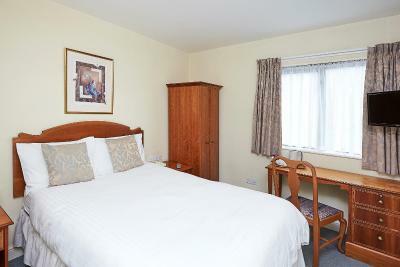 Quiet location 10 minutes drive from M6. We arrived late but still had a warm welcome. The bar was still open so unwound with a drink, the young man in the bar was also very friendly. 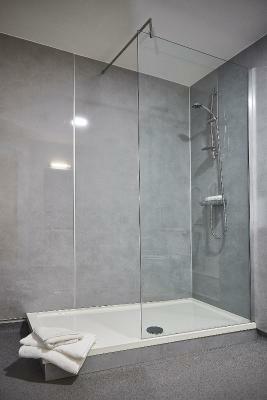 Room was clesn and comfortable with good shower. The self service breakfast in the morning was amazing with yet again friendly staff It was a place to rest en route down South and ticked all the boxes. Very good find will definitely use again. 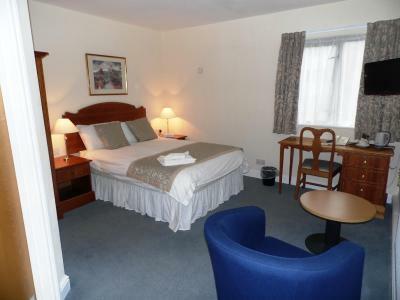 Good alternative to a hotel in a countryside location with friendly staff, very good value, great breakfast. 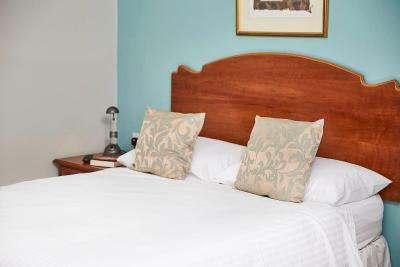 Clean and tidy, staff really helpful and pleasant. Plenty of choice at breakfast. Located half-way between Manchester and Birmingham, the Yarnfield Park Training And Conference Centre is up to 10 minutes', depending on traffic, from the M6 motorway. 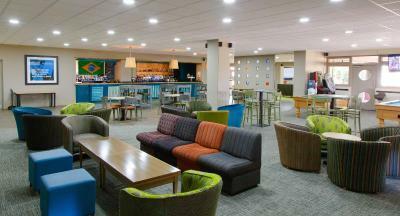 It boasts extensive business facilities, en suite accommodation, free superfast Wi-Fi and on-site parking. 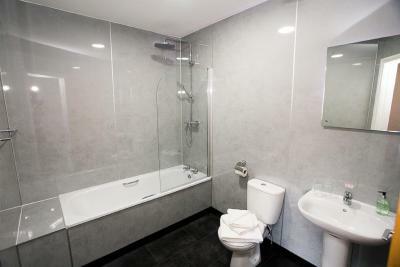 Guests have also access to a well-appointed gym and leisure facility. 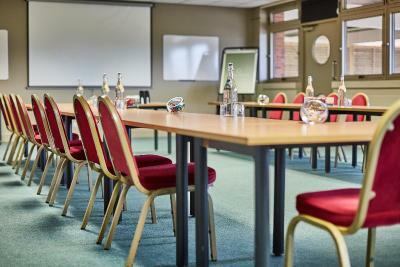 All the rooms at Yarnfield Park Training And Conference Centre feature a flat-screen TV and tea/coffee making facilities. Some also have a desk and a seating area. 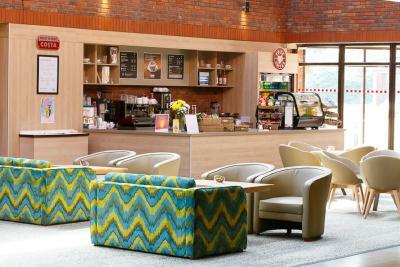 The main conference centre offers over 25 meeting and events spaces, a restaurant, Costa Coffee, bar and atrium. Situated at the heart of the UK’s transport network, it’s just 15 minutes from Stoke-on-Trent and an hour’s drive from international airports at Manchester, Birmingham and East Midlands. 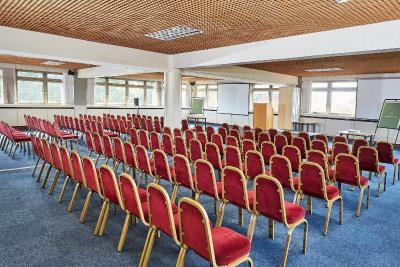 Yarnfield Park Training And Conference Centre has been welcoming Booking.com guests since 21 Feb 2014. 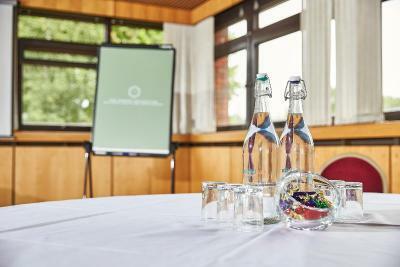 When would you like to stay at Yarnfield Park Training And Conference Centre? 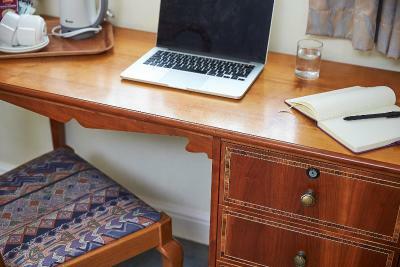 Comfortable and well-maintained, these en-suite rooms all include complimentary superfast Wi-Fi access, TV, telephone, hairdryer, desk and tea and coffee making facilities. 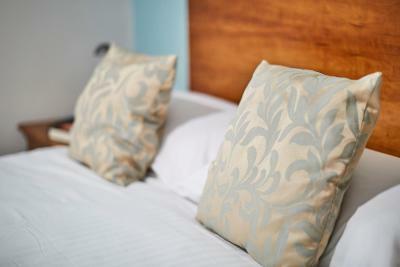 Guests also benefit from free on-site parking and use of the gym and leisure facilities. 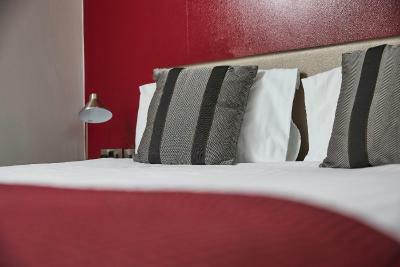 Comfortable and well-maintained, these en-suite rooms all include complimentary superfast Wi-Fi access, flat-screen TV, telephone, hairdryer, desk and tea and coffee making facilities. 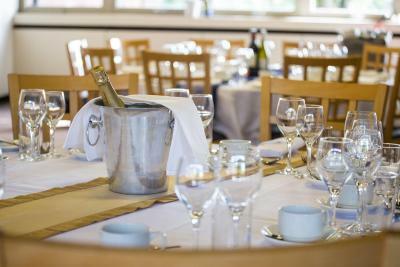 Guests also benefit from free on-site parking and use of the gym and leisure facilities. 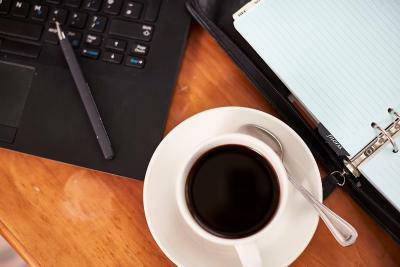 Comfortable and well-maintained, these en-suite rooms all include complimentary superfast Wi-Fi access, flat-screen TV, telephone, hairdryer, desk, seating area and tea and coffee making facilities. 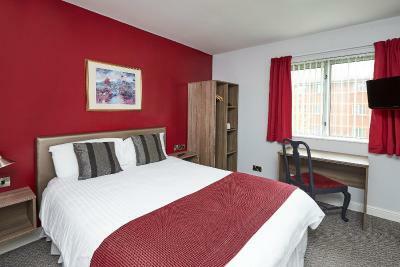 Guests also benefit from free on-site parking and use of the gym and leisure facilities. House rules Yarnfield Park Training And Conference Centre takes special requests - add in the next step! 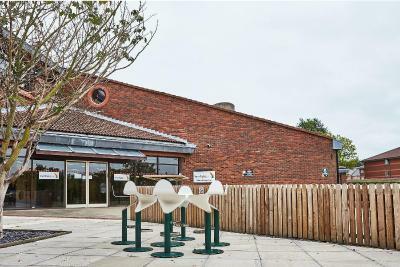 Yarnfield Park Training And Conference Centre accepts these cards and reserves the right to temporarily hold an amount prior to arrival. As a woman travelling alone, I would like the outside door to the accommodation block to only allow access to key card holders. Other than that, all good. The car park was a bit of a walk to the centre, I had a few bags with me. Having to have breakfast before 9am on a weekend and having to check out at 10am. No concessions for it being a weekend. The long walk to reception, and also the long walk to your accommodation block. 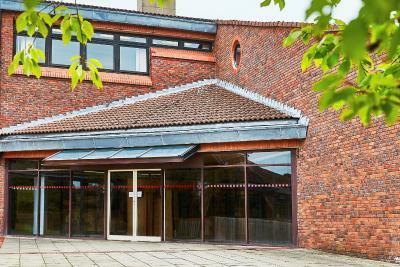 The place appeared to be a former HQ of one of the emergency services. There was no food available on the night of our stay (Saturday) no facilities available locally. If you traveld to the location by taxi you were stuck. Some others on our course had done and weren't happy about the facilities. Also not very good for disabled people as we also had the same distance to walk as able bodied guests. 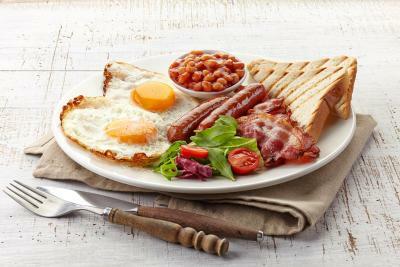 Breakfast was a selection of continental and English the latter being luke warm. 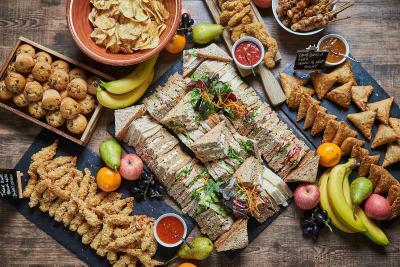 Sandwiches provided for the conference at lunch time were brown bread Only and also some with fish on. No white bread without fish (unless asked for). So no diatry requirements thought about! 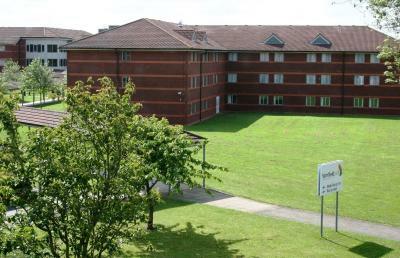 The rooms were typical service training accommodation block style. Reception is a long way from the car park and is not well signposted on the approach, or even from the car park. Rooms are also a long walk outside away from reception, food is then a long outside walk back to reception. Site claims conference and training centre which it is but it also sells rooms to the public on Booking.com. 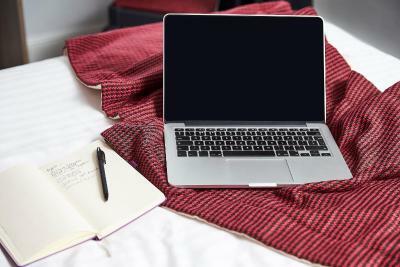 If you were using the site as a hotel you would be disappointed, if you are staying there to attend a course I would be expecting to pay a lower discounted room rate. Did not have any dislikes. An extra pillow in the room would have been handy as very flat!